For a fresh and pleasant atmosphere in any room, scented candles aren’t your only options: why not try a fragrance diffuser? 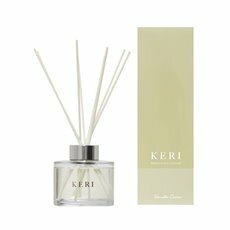 Like scented candles, you can pick your fragrance diffuser out from a variety of delightful scents to create a thoughtful gift for mum or an excellent addition to your own home. Try aromatherapy diffusers today and discover how much sweeter life can smell! Koch is one of Australia’s most trusted suppliers of floral and gift decor. Our wholesale range includes everything from floating candles and candle votives to artificial flowers and floral supplies. We deliver Australia-wide at a wholesale price, so whether you’re shopping for yourself, for someone special or for retail, we’re here to help.